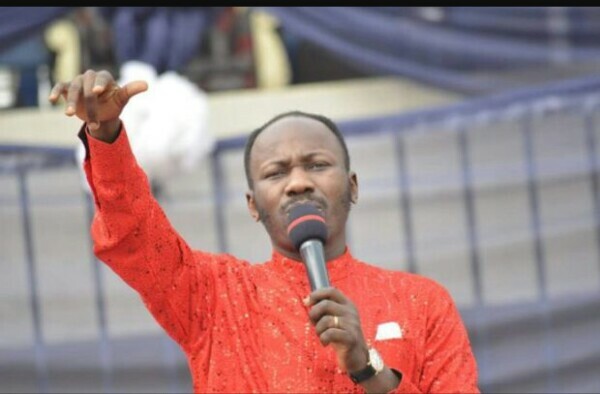 Apostle Johnson Suleman, the President of Omega Fire Ministries Worldwide has released his 2019 Prophecies concerning Nigeria. In the prophecies he released during cross over service, Apostle Suleiman on Monday night, predicted that the 2019 election will be 100 percent rigged. He urged President Muhammadu Buhari to go and rest and advised the presidential candidate of the Peoples Democratic Party, PDP, Atiku Abubakar to concentrate on the Northern part of Nigeria in his campaign. The cleric also predicted massive support of Biafra and ASUU losing a top member in 2019.